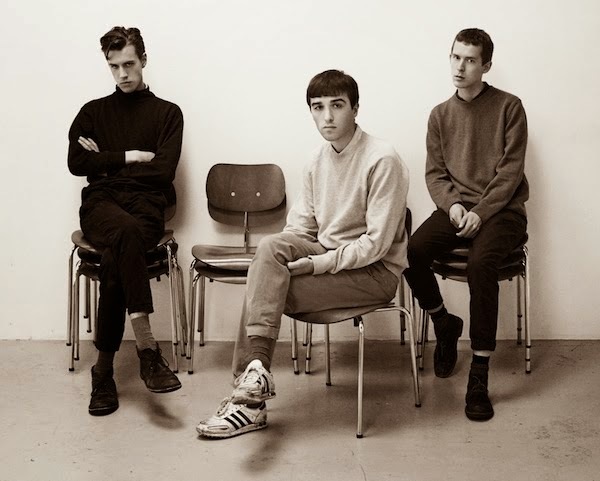 As Lust For Youth ready their third studio record the Swedish trio return with their latest offering in the form of new single Armida. Joined by the glacial vocal talents of Soho Rezanejad the track takes a darkened turn though its industrial led synths and metallic percussion as they continue to formulate some of the best new-wave synth-pop I've head in recent times. Armida is taken from the band's forthcoming album 'International'. "As the title indicates,the record deals with the rootless, sometimes almost inhuman, nature of travelling and touring. Hotel rooms and strangers' beds, drugs and clubs, and the impossibility of living a regular life" adds Loke Rahbek speaking ahead of its release. You can pick up ‘International’ from June 9th through Sacred Bones Records.